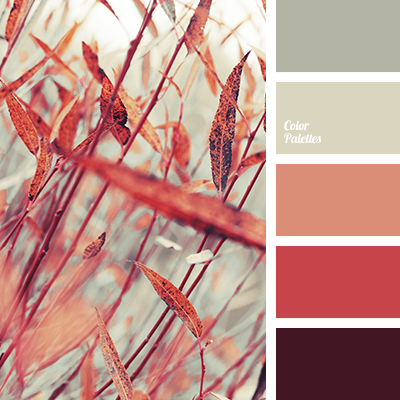 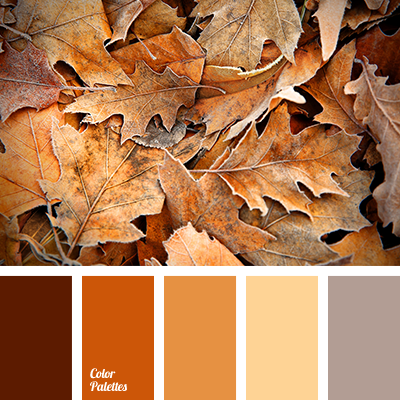 brown, cappuccino color, chocolate colour, color macaroon, colors of autumn 2017, colors of dawn, Orange Color Palettes, pale orange, palette of colors for decor, pastel brown, reddish, shades of brown, warm brown, warm chocolate. 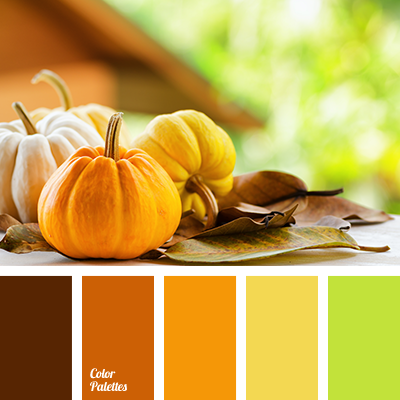 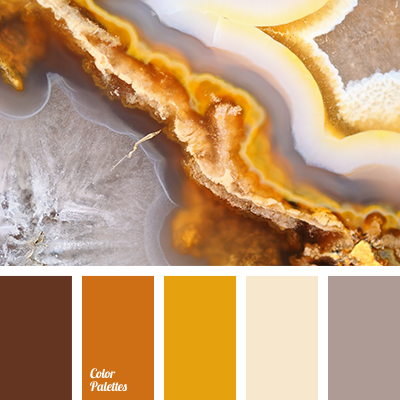 brown, cappuccino color, chocolate color, color macaroon, colors of autumn 2017, dawn colors, Orange Color Palettes, pale orange, palette of colors for decor, pastel brown, reddish, shades of brown, warm brown, warm chocolate. 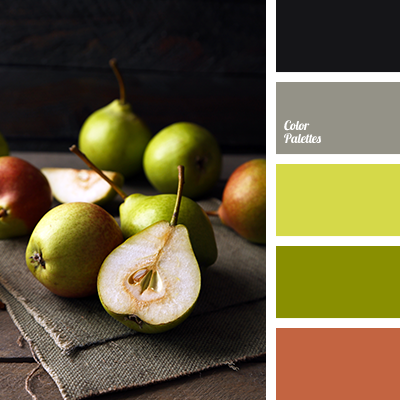 almost black color, autumn shades, bright green, colors of autumn, colors of autumn 2017, cyan-black, dull green, gray, olive color, pear color, reddish-brown color, saturated gray, shades of light-green. 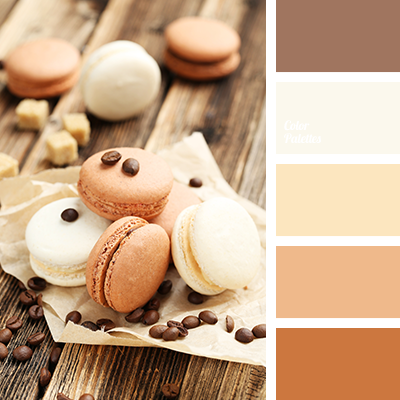 brown, chocolate color, color macaroons, colors of autumn 2017, colors of dawn, ginger, Orange Color Palettes, pale orange, palette of colors for decor, pastel brown, shades of brown, warm brown, warm chocolate. 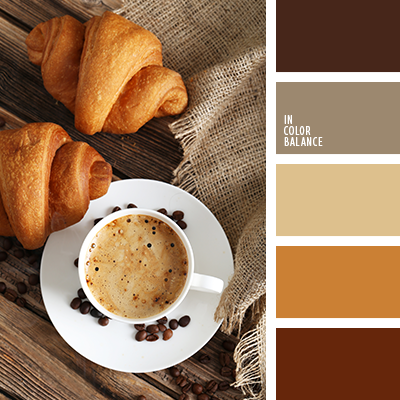 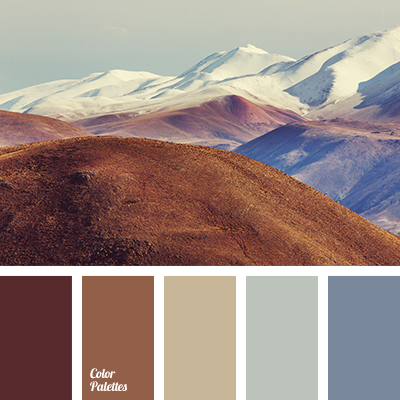 beige, brown, coffee, color gin, colors of autumn 2017, creamy beige, denim, dirty white, gray-blue, greenish-gray, Grey Color Palettes, light brown, reddish brown, shades of brown, steel.